Brad Rawiller expects to be riding trackwork soon as his recovery from neck injuries continues. 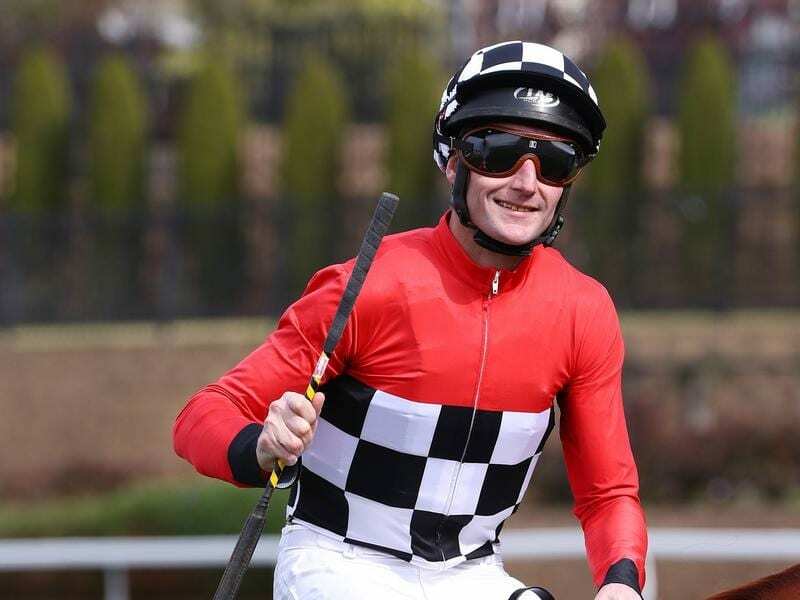 Multiple Group One-winning jockey Brad Rawiller is hoping it is only a matter of weeks before he can get back on a horse after being cleared to remove the neck brace he has been wearing in recent months. Rawiller suffered injuries including neck fractures in a race fall at Cranbourne in October but has been given the all-clear to remove the brace, paving the way for him to embark on the next phase of his rehabilitation as he works towards a return to riding trackwork. “It has certainly been a slow process and I’m pretty happy to have it off and have my first night going to bed without it on,” Rawiller told RSN927. Rawiller will see his physiotherapist on Friday and Racing Victoria doctor Gary Zimmerman in the coming days as he looks to continue building strength. “They will assess then when I’ll have the strength to get on and ride some trackwork. Sooner rather than later,” Rawiller said. “I’m thinking weeks. I’m not thinking I’m that far away but at the same time you’ve just got to be going on the side of caution, I guess. “I’ve got pretty good movement now but I know that I’m not at my best movement just yet.